It seems that the popularity of the Lenovo Yoga style passed to other companies. 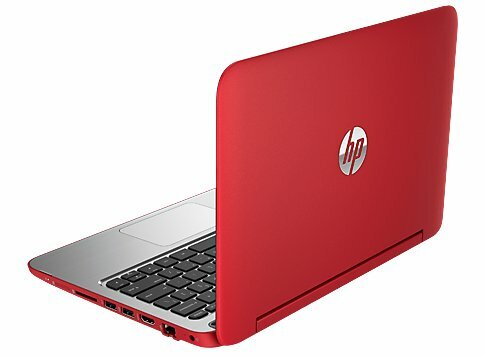 Thus, Hewlett-Packard presented the similar hybrid notebook – HP Pavilion X360. 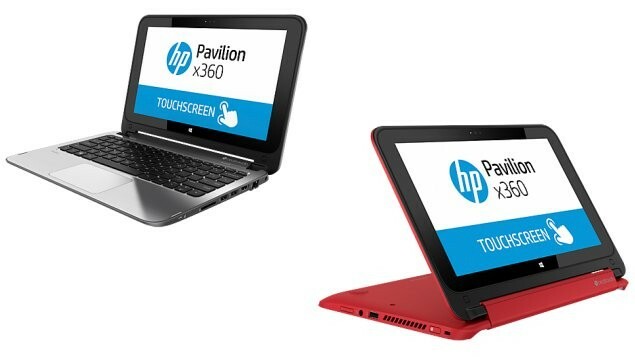 HP Pavilion X360 is a small hybrid or convertible notebook with a 11.6-inch IPS high-definition screen, resolutions up to 1366 x 768 pixels, which is quite enough for this size screen. It’s also working on a new Windows 8.1 operating system. But what is the most important is its “turning” keyboard for 360 degrees, so the keyboard will appear at the bottom, similar like the Lenovo Yoga. Also, you can get a variety of positions for use. It is interesting that the HP Pavilion X360 has up to 8 GB of RAM, a hard disk of 500 GB and as processor is selected between Intel Celeron or Pentium processor from the “Bay Trail” family, with little power consumption. Supports Wi-Fi and Bluetooth, it can connect to its own Internet (card optional), it has a 3x USB ports, an HDMI video output, RJ-45 Ethernet LAN port and an SD card reader. It weighs 1.41 kilograms and it’s 2.18 inches thin. We like it because the HP Pavilion X360 convertible laptop has a very attractive price, which ranges from just under $400, depending on the configuration.